Remakes are usually not as good as the original. You can ask any genre fan and they will tell you the same thing. That is why I was a little skeptical about viewing "Dawn of the Dead". As it turns out I didn't have to worry. 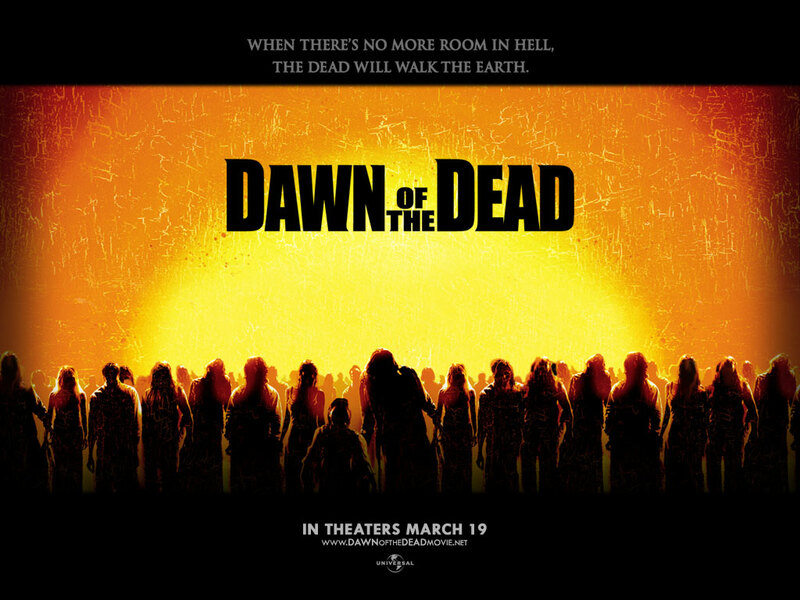 The original "Dawn of the Dead" is a classic in the horror genre. Combining social satire with heaps of gore, the movie remains in people's minds long after viewing.With this remake the film makers made a wise decision by making the movie into an action movie. Sure, the original had action in it, but that was not the primary focus. Here it is. The movie centers around a group of people who get trapped in a shopping mall after a viral outbreak starts turning people into zombies. We get to know the characters, but only in broad strokes. This is not the type of movie you go to for in depth character development. There has been a lot of debate about the zombies in this movie. Purist argue that zombies should not run, which is what they do in this movie. Others argue that zombies can do whatever they want. I personally feel that a slow, lumbering zombie is not scary in this day and age. Back when Romero made "Night of the Living Dead" the slow zombie was, indeed, scary. But times have changed and the zombie needs to be updated to stay with the times. 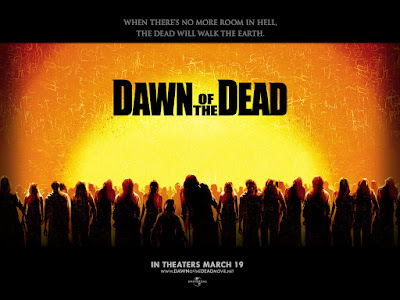 That being said, I enjoyed this version of "Dawn of the Dead". The movie is bloody enough to cater to the horror fans, but also has enough action to cater to the crowd that doesn't normally go to horror movies.